If your doctors were to ask you for your input on Intraoral Scanners, would you know what to tell them? Is your dental lab prepared to accept Intraoral files? Digital dentistry is evolving on the clinical side of our industry and as the doctor’s start to look into intraoral scanners they are reaching out to the lab for assistance. As a lab owner or technician you should be able to help your customer make a good decision and be prepared to start receiving digital files. Know what you need to do after you receive a digital file. 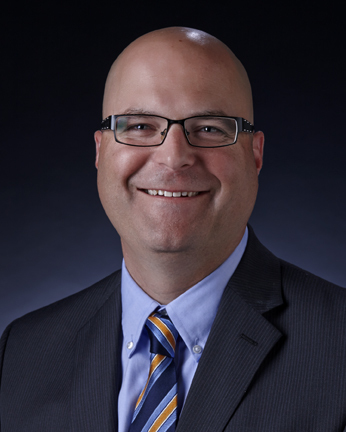 Chris Frye is Sales Manager for our Dental Technology Solutions Division. He is in charge of leading the sales efforts of our digital products across United States. Chris has over 14 years in the ink jet printing industry as a product specialist and territory manager with the last 4 years spent specifically in the 3D printing industry.